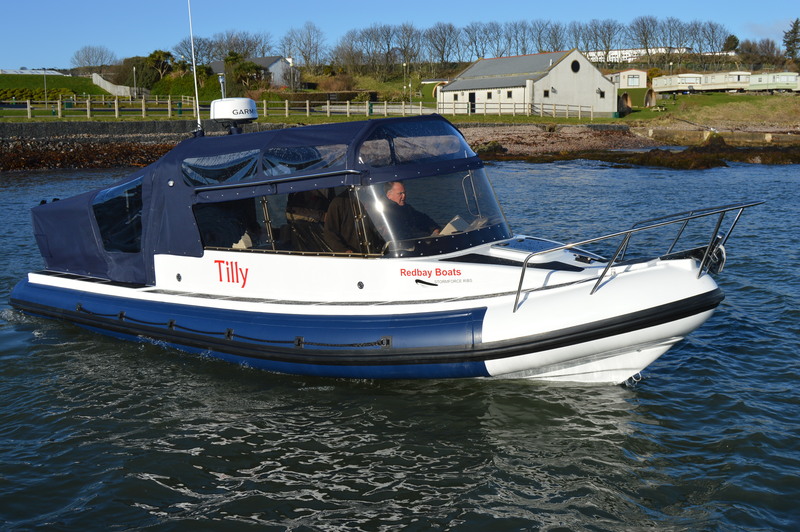 Today we delivered the first boat of 2018 to Mr Winning from Glasgow. He plans to use his Stormforce 8.4 expedition for leisure with is family around Scotland, eventually moving it to France where the weather is slightly better. 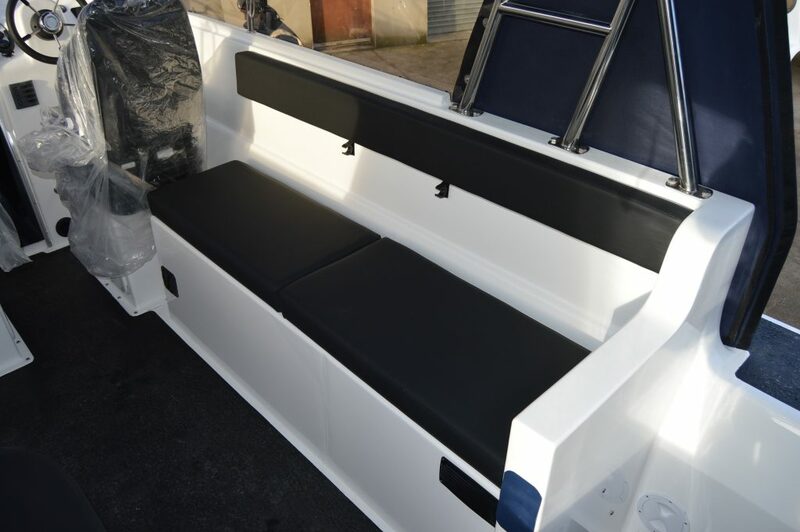 This 8.4 is the canopy version of our expedition range, the canopy gives you the weather protection of a cabin boat and on good da with the canopy removed it feels much like an open boat. 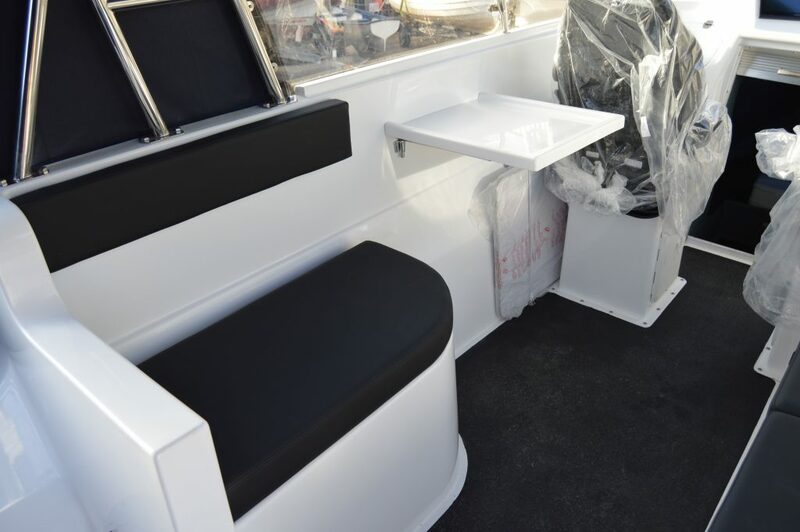 This latest 8.4 Expedition features 2 KAB 300k Suspension, a double berth in the bow with portable toilet, 2 long bench seats aft of the helm and navigator seats, one includes a removable table. 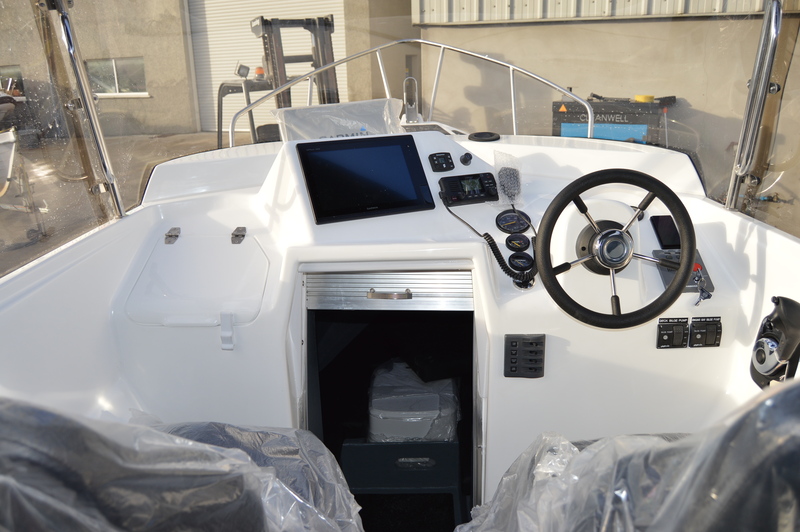 The main feature on this boat is its extended canopy which fully encloses the cockpit and with an Eberspacher D2 heater it makes the space warm and comfortable. 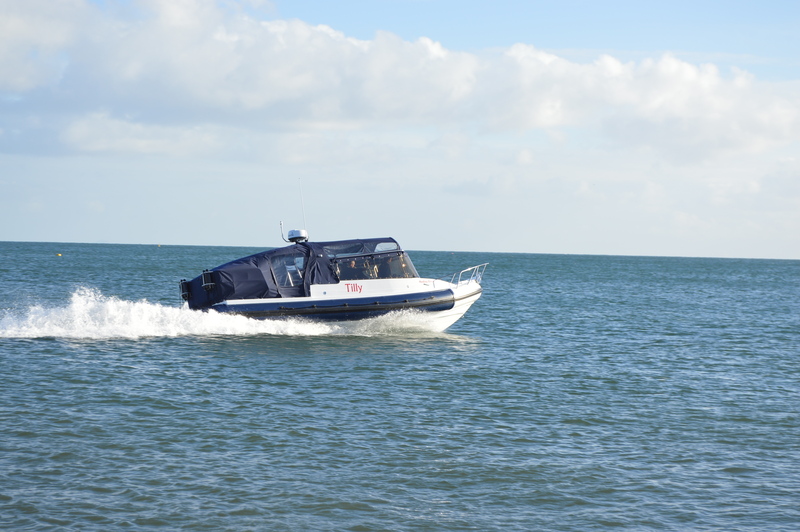 Propulsion is lead by a single Yanmar 6LP-315 Diesel Stern-drive engine linked to a Yanmar ZT370 drive. 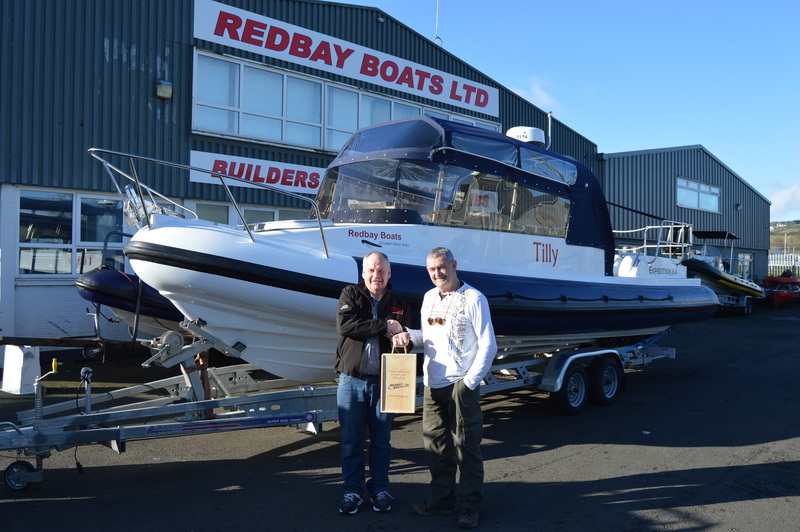 From all of us at Redbay Boats we would like wish Mr Winning all the best with his new boat and enjoy your adventures.